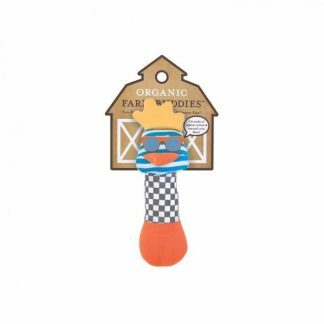 Add some fun designs to your polish! 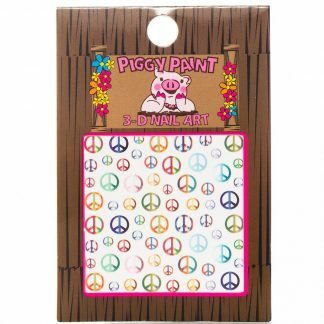 Piggy Paint 3-d Flower Nail Art is a new, fun and easy way to add decorations to your nails. 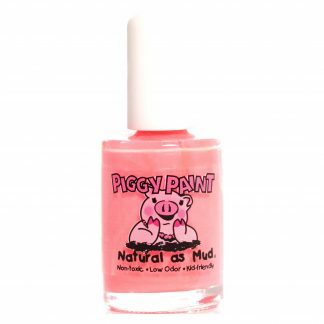 Piggy Paint specializes in low odor, non-harsh nail polish that is “Natural as Mud”. 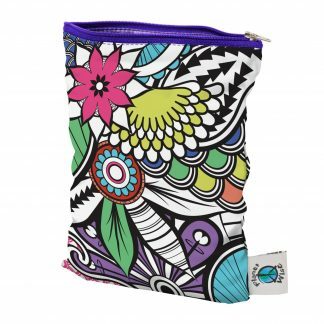 Piggy Paint Two Paint with Remover Gift Set – Girls Rule!